BMCD will be conducting spray missions Friday morning, 7/20/2018. Missions will begin at approximately 2:00 a.m. and continue until about 6:30 a.m. 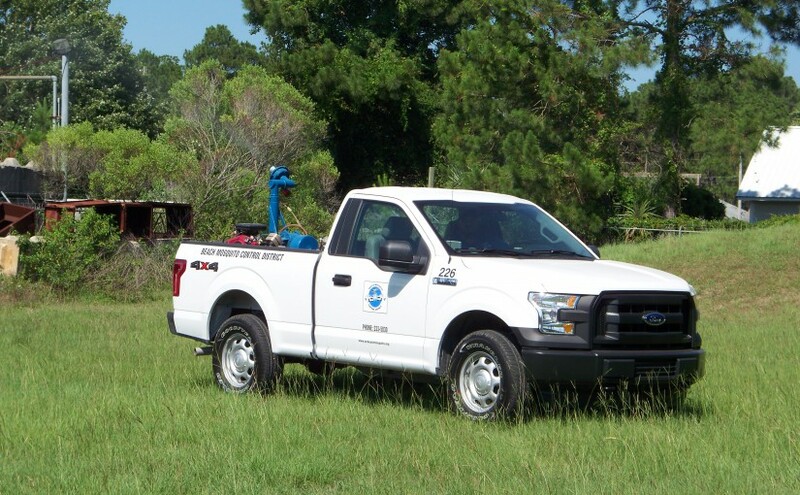 Zones 1 and 6 will be treated for adult mosquitoes, depending on weather. If you would like to see which zone you live, or to put in a service request online; please click here.